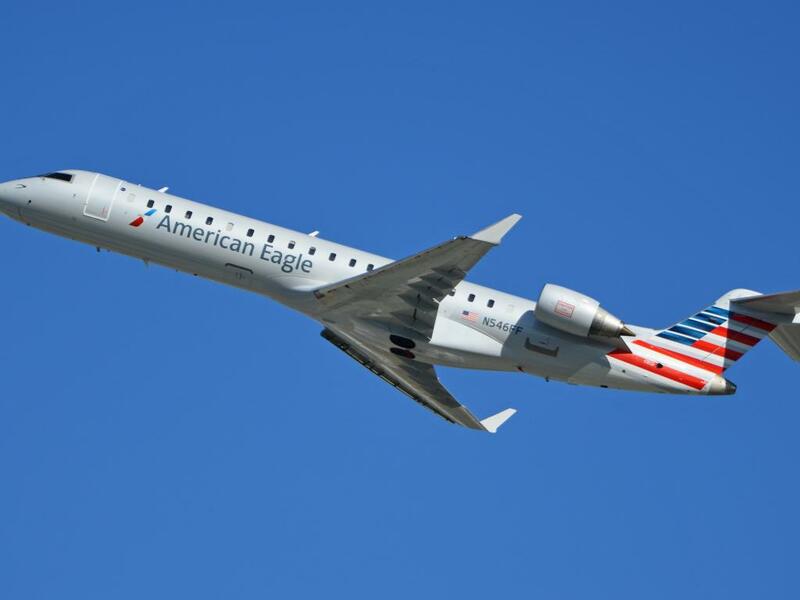 American Airlines Group Inc (NASDAQ: AAL) intends to cut its business with SkyWest, Inc. (NASDAQ: SKYW) subsidiary ExpressJet, according to a Friday Bloomberg report. The news catalyzed a 5-percent selloff in SkyWest’s stock. 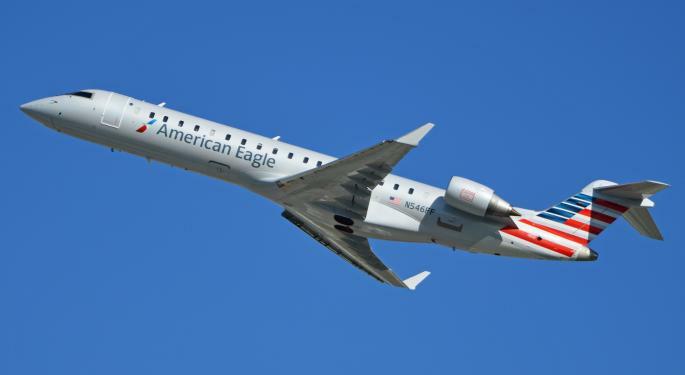 Operating as American Eagle, ExpressJet has been flying an unknown number of Bombardier CRJ700s for American primarily from a Dallas hub. Last year, it had secured an agreement to add eight more aircraft to the American Eagle fleet in the second quarter of 2018. American did not report a reason for the change in contract. SkyWest does not release revenue by airline, but in the first quarter of 2018, ExpressJet completed 107,423 of the firm’s total 436,367 logged flight hours. Assuming steady rates across subsidiaries, ExpressJet would have then contributed about $192.8 million of SkyWest’s total $783 million. In 2017, ExpressJet accounted for 15.5 million of SkyWest’s 51.4 million total passengers, as well as 637 of an average 2,813 daily departures. 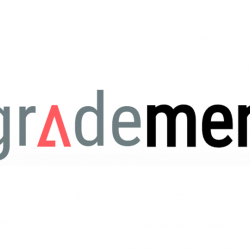 Notably, ExpressJet operates far fewer routes for American than it does for partners Delta Air Lines, Inc. (NYSE: DAL) and United Continental Holdings Inc (NYSE: UAL). This January, United extended its contract five years, but Delta began prematurely winding down a regional contract last year, according to a 2017 press release. Photo by Alan Wilson via Wikimedia. 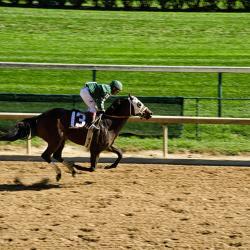 2018 Kentucky Derby Preview: Can Pletcher's Audible Or Magnum Moon Bring It Home?